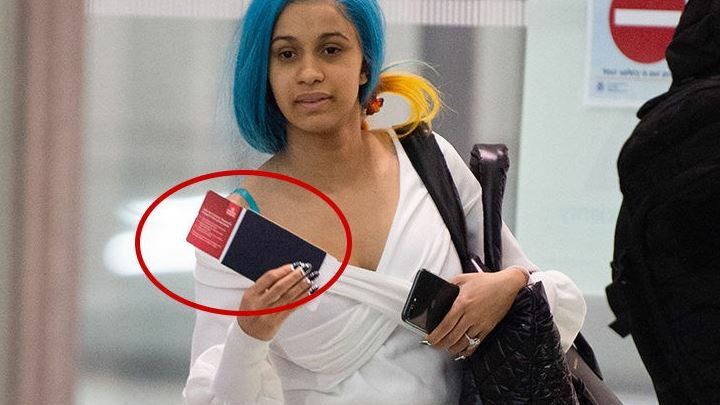 Cardi B has just flown thousands of miles and landed in Milan where a possible re-match with her mortal enemy, Nicki Minaj, could happen … TMZ has learned. Cardi showed up in Milan for Fashion Week. Nicki arrived 3 days ago.